On November 18, 1999 the traditional Aggie Bonfire collapsed. 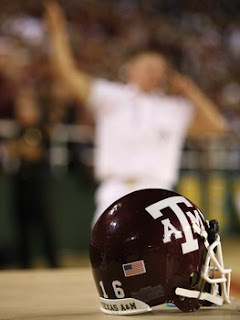 12 Aggies lost their lives that early morning. the tragic collapse of the 1999 Bonfire.